Little Polly was rescued in 1984 after a distressing start to her life. She was born on Dartmoor, where she spent her days as a foal roaming freely as a wild pony. One day, poor Polly was separated from her mother and put in an auction with many other terrified ponies, many of whom were being sold for slaughter. Polly was sold to a dealer and then to a lady, who had no experience of looking after a wild pony and kept her permanently tethered without another horse or pony in sight. 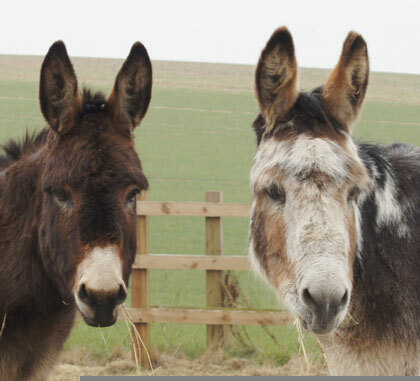 After being rescued, Polly’s life transformed at Redwings; she was able to live in a herd again, as she had done on the moors. Polly blossomed from a nervous little pony into a friendly pony (with a few cheeky tendencies) making her the perfect next addition to our Adoption Scheme. 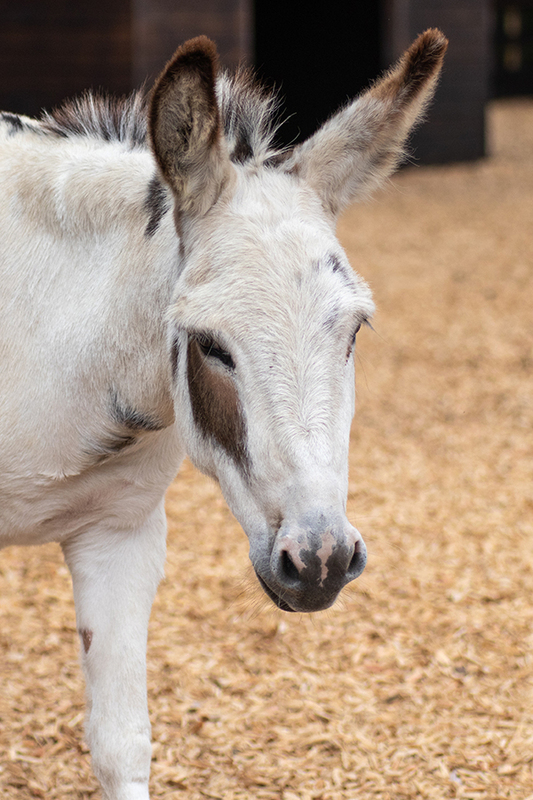 Polly spent the rest of her days living peacefully at our Sanctuary, however with old age she developed chronic arthritis and an incurable condition called Cushing’s disease. 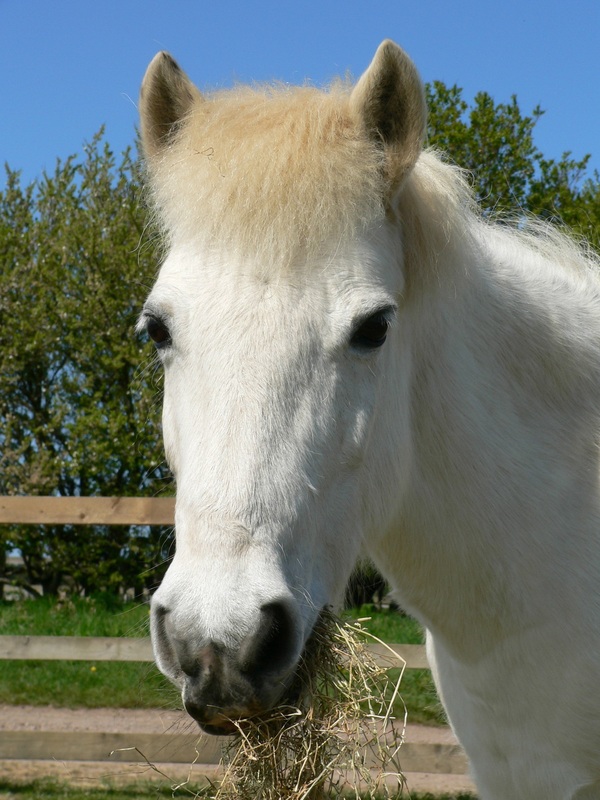 Sadly, no amount of treatment was improving Polly’s condition and she was put to sleep in 2006. Polly was a true star and we are so glad she was able to spend the majority of her years living with us at Redwings.